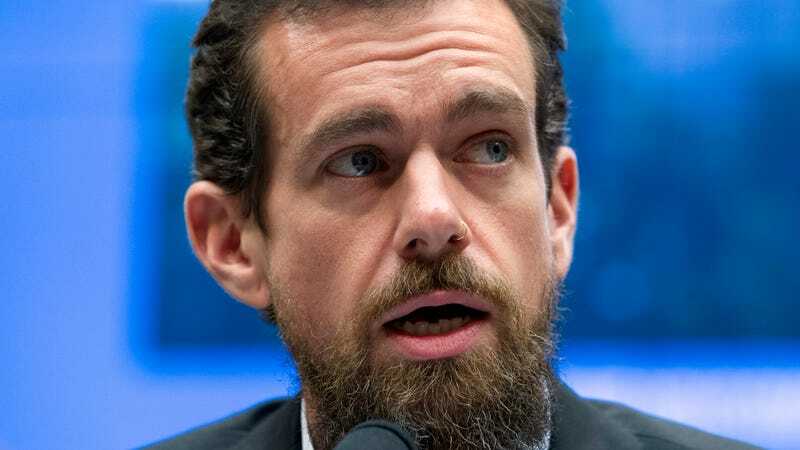 Jack Dorsey, CEO of social media platform Twitter—the company now emblazoned in the public eye as one of the primary mouthpieces of our very loud and angry president—wants you to know how about his powerful experiences with Vipassana meditation techniques. Specifically, his recent experience at a 10-day retreat in Myanmar, a country whose military is currently terrorizing hundreds of thousands of Muslims in a genocidal campaign enabled in part by social media platforms. Whatever one thinks of Dorsey’s Silicon Valley-infused practice of Vipassana meditation—and there are plenty of people on Dorsey’s own site with strong opinions of wildly varying caliber on that—human rights groups are more concerned that the CEO touted Myanmar as a lovely tourist destination without mentioning the reign of terror in large parts of the country, such as Rakhine State. The UN (as well as independent reporting) found that Myanmar military officials coordinated the genocide in large part on one of Twitter’s fellow social media companies, Facebook. As noted by the New York Times, one of the tactics the military used on Facebook was spreading propaganda on its Messenger platform warning that “jihad attacks” committed by Muslims were imminent. At the same time, it flooded Muslim groups with messages warning nationalist Buddhist monks were about to launch violent protests. “The purpose of the campaign, which set the country on edge, was to generate widespread feelings of vulnerability and fear that could be salved only by the military’s protection, said researchers who followed the tactics,” the Times wrote. “The camps, the shelters, the model villages that are being built, it’s more of a cementing of total segregation or separation from the Rakhine ethnic community,” Lee added. The report, which was based on interviews with more than 1,000 Rohingya survivors, found that the recent violence was “extreme, large-scale, widespread, and seemingly geared toward both terrorizing the population and driving out the Rohingya residents.” Rohingya were often shot, hacked or burned to death, while many of the women were raped. ... Mohammed Jamjoom, a correspondent for al-Jazeera who has interviewed Rohingya refugees, said Dorsey’s tweets had left him “utterly speechless”. “Writing what is effectively a free tourism advert for [Myanmar] at this time is reprehensible,” one Twitter user wrote in response to Mr Dorsey’s tweets. “The tone-deafness here is... wow,” another user said. “I love that @jack did a 10-day Vipassana and also his product and company are literally the most antithetical experience in the entire world to everything that Vipassana retreats stand for,” one user wrote. “The CEO of a major social-media platform went on a meditation retreat in a country where there’s an ongoing genocide notable being exacerbated by social media and did a whole big thread about it,” another user wrote. Suffice it to say this was not one of his best PR moves. There’s plenty of dispute about whether it is ethical to travel to Myanmar at all, but most of that dispute is about the practical question of whether it hurts or helps the victims of persecution. Dorsey, on the other hand, seemed either determined to ignore the issue in pursuit of what he viewed as a more authentic experience—a “person who said they were familiar with Dorsey’s intentions” told the Washington Post he was seeking the most traditional form of Vipassana, practiced only in Myanmar—or like what is happening to hundreds of thousands of people elsewhere in the country never occurred to him at all.